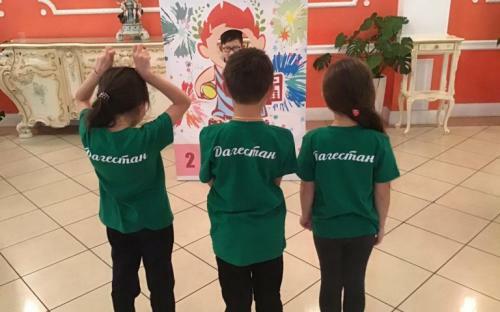 The regional mental arithmetic tournament was held in Sochi from October 27 to 28. The competition was attended not only by children from different cities of Russia, but also from other countries. 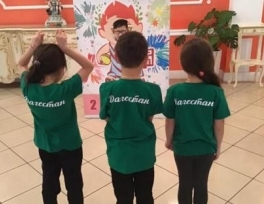 The participants of the tournament competed in the ability to quickly and correctly work on the accounts of soroban (abacus), perform arithmetic operations, solve examples mentally and with a flash score. Dagestani team was also among the participants - students of the “Center for the Development of Intelligence” Pifagorka-Makhachkala ”. There were 3 students in the team. All of the membes received medals - each in the defiinite category. Islam Abakarov - “Mental score at the age of 8-9 years” - I place. Ashura Ibragimova - "Mental score at the age of 6-7 years" - I place. Amina Murtazalieva - "Work on the accounts at the age of 6-7 years" - I place. Parental responsibility — do you have it for your child?